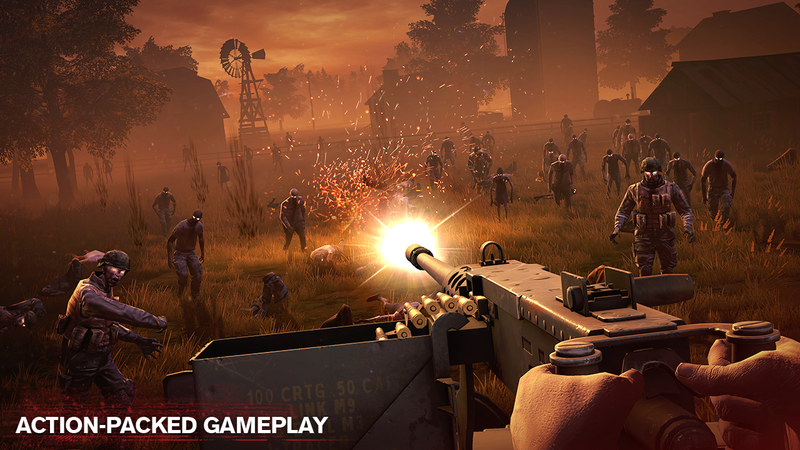 I have written at length about PIKPOK's zombie auto-runner sequel Into the Dead 2 with a pre-registration announcement and a hands-on with the beta release. Well, it would appear that today is officially the day, as it has just been released on the Play Store worldwide. While this is a free-to-play release, if you ignore the majority of its monetization, there is a good bit of fun to still be had with the title. 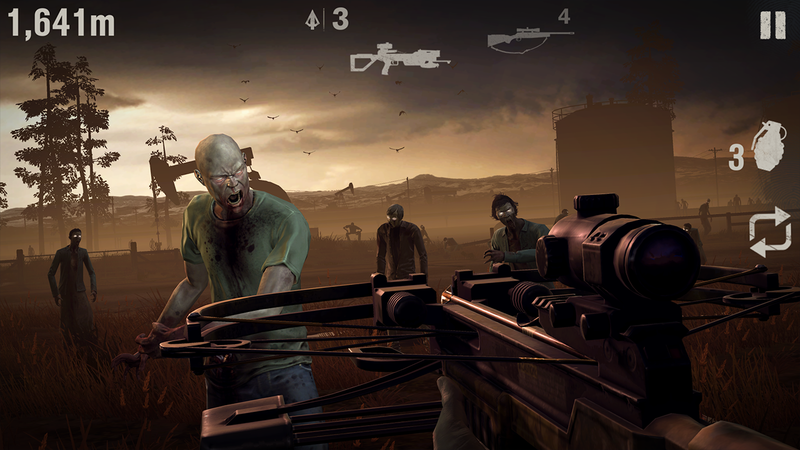 Sure, there are a ton of loot boxes included in the game along with quite a few in-app purchases that range all the way up to $54.99 per item, but that doesn't necessarily mean that Into the Dead 2 is a complete wash. If you come at it from a casual perspective, there is actually a lot of fun and interesting elements that make this a title worth your time. As a running game, the controls are fluid and easy to grasp. The inclusion of multiple control settings also helps to alleviate any issues you may find with the default settings. Not only can you use motion controls if you like, but there are a couple of on-screen control settings that will allow you to place the virtual controls in a few different areas. 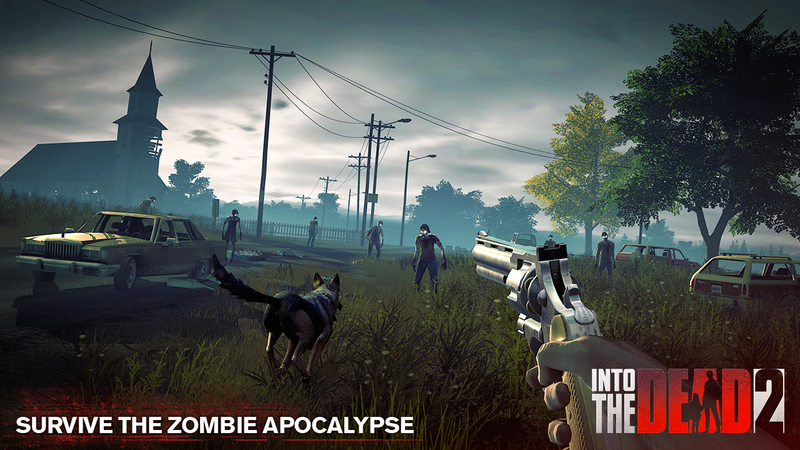 It is also worth noting that there is an overarching story as to why you are continually running through fields of zombies, that is not only believable, but it helps to give the player some drive towards completing level after level. Sure, some grinding will be involved if you play for free, but the inclusion of multiple objectives for each level guarantees you a substantial reason to replay earlier content. Considering that there are over 60 levels to play through, there should be no shortage of areas to explore and replay. 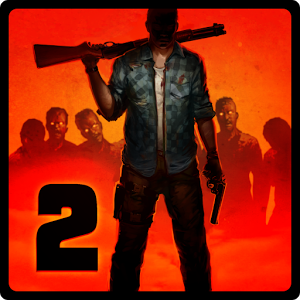 While yes, Into the Dead 2 is yet another free-to-play runner game released on the Play Store, it contains a heartfelt story, incredible graphics, solid controls, and plenty of replay value that should impress even the most jaded of mobile gamers. While I can sympathize that this would be a much better game if it was a premium release, sometimes you just have to deal with what you are given. And in this case, there is a solid game behind the awful monetization system.